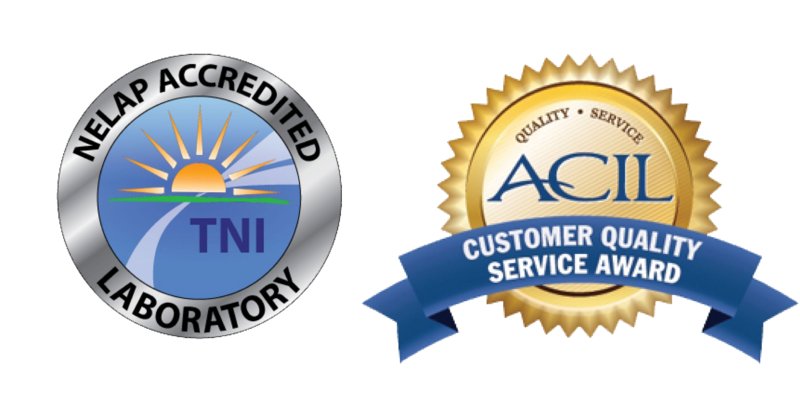 ACZ Laboratories, Inc. operates with a written Quality Assurance Plan (QAP). Our QAP meets or exceeds the requirements for QA/QC activities required by the EPA. ACZ’s “general” QAP provides a NELAC derived standard level of quality assurance that is to be met for all laboratory operations. Project specific QAP’s or SOW’s are adopted to meet the requirements of individual clients. ACZ’s LIMS allows for the creation of specific “products” which govern the QC requirements of a given analysis insuring the data quality objectives for each project are achieved. Additionally, ACZ Laboratory has developed a computerized document control system. A Document Control System (DCS) is necessary to provide assurance that only approved forms, logbooks and standard operating procedures (SOPs) are being used by the laboratory staff. ACZ is routinely audited by federal and state agencies as well as by private companies. ACZ welcomes audits and can accommodate unannounced visits.